The term Islamic World refers to all the countries that have Islam as their main religion, Arab speaking countries and areas with Muslim cultural practices. In the global context the oil producing countries of the Middle East have an important role since the oil crisis of 1973. Saudi Arabia, the United Arab Emirates, Bahrain, Qatar and Kuwait are the most influential countries due to their oil reserves. Other Arab countries of North Africa (Egypt, Libya and Algeria) have experienced a period of political instability affecting international relations. This is the longest conflict in the region. 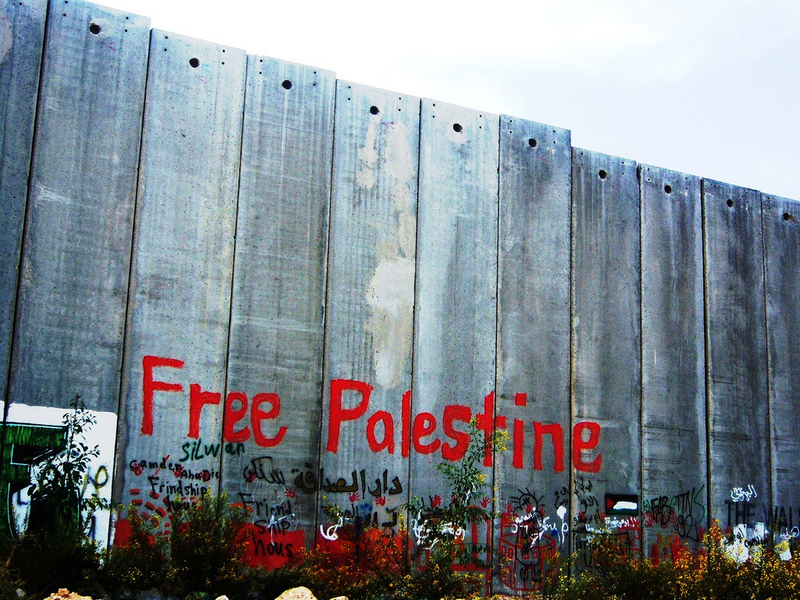 It started in 1947 when the UN divided Palestine into the Arab – Palestinian state and the Jewish state. Arab countries did not recognized Israel when it was proclaimed in 1948. Several wars between the Arab countries and Israel have taken place. The most important ones are the Six-Day War in 1967 and the Yom Kippur War in 1973. The main consequence of these wars led to Israeli occupation of Gaza territories and West Bank where Jewish settlements have been established. Israel also occupied territories in the surrounding Arab countries and proclaimed Jerusalem as the capital city of Israel. Palestinians fight is based on terrorist attacks, intifada and civilian attacks to Israeli army. Israel abandoned Gaza in 2006 but the conflict still continues with some agreements which have not been fulfilled. The Iran- Iraq war (1980-1988) started when Saddam Hussein – President of Iraq – occupied the iranian oil producing region of Shatt-el – Arab with the help of Western countries. 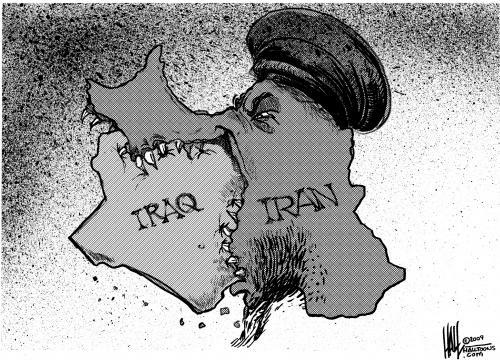 At the end, Iraq signed the peace treaty without obtaining its claims. 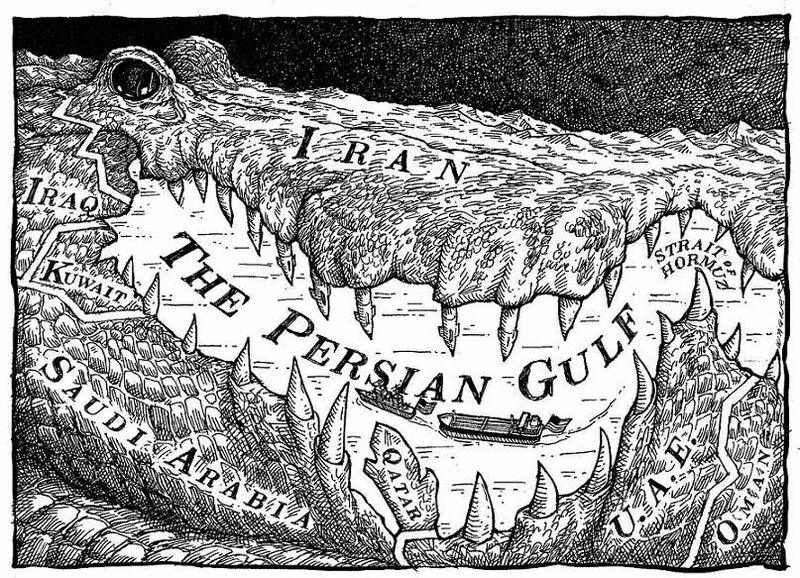 The Gulf Wars. The First Gulf War began when Saddam Hussein invaded Kuwait to control its oil. The United States liberated Kuwait and forbade trade with Iraq as well as forced the destruction of its weapons of mass destruction. After terrorist attack of September 2001, the United States accused Iraq of supporting al-Qaeda. This was the cause of the Second Gulf War in 2002 when Sadam Hussein was deposed and Iraq was occupied by the international coalition. A provisional government was established and to exploit oil. However, the Iraqui population rebelled against the Western influence. 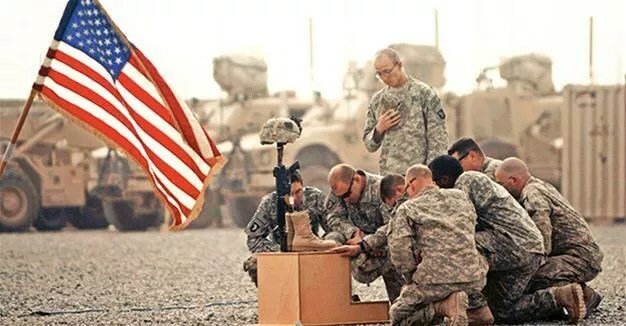 USA withdrew from Iraq in 2011 but the internal conflict continues. Invasion of Afghanistan started after 9/11 attacks since Taliban governments supported Al Qaeda. USA overthrew the Taliban government, established a democratic system and NATO displayed a peace force until 2011. This name is given to the revolts that took place in North African Islamic governments. 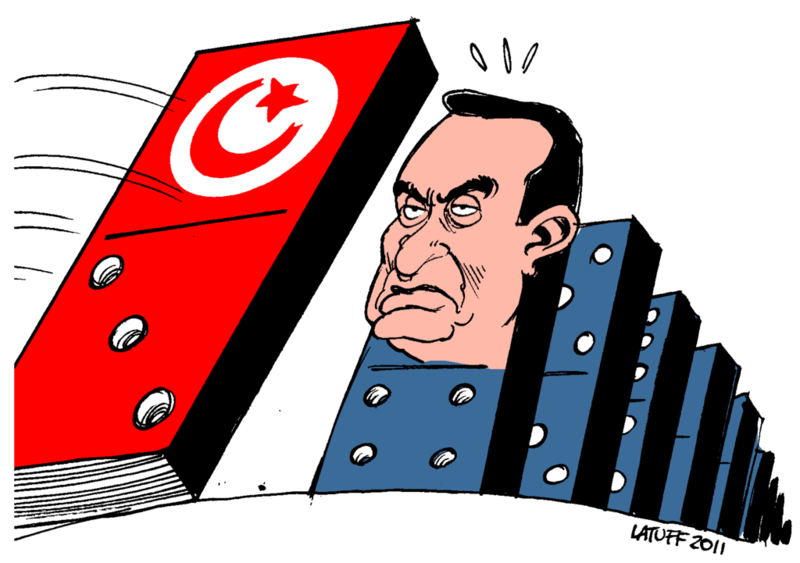 The revolts started in Tunisia in 2010 protesting for the miserable living conditions, lack of democracy, unemployment and poverty. Morocco, Algeria, Saudi Arabia and Oman introduced some reforms to skip the popular revolt. Egypt and Tunisia overthrew their presidents while Syria and Libya started civil wars continuing today. Yemen has entered a period of instability and it is a fallen state.